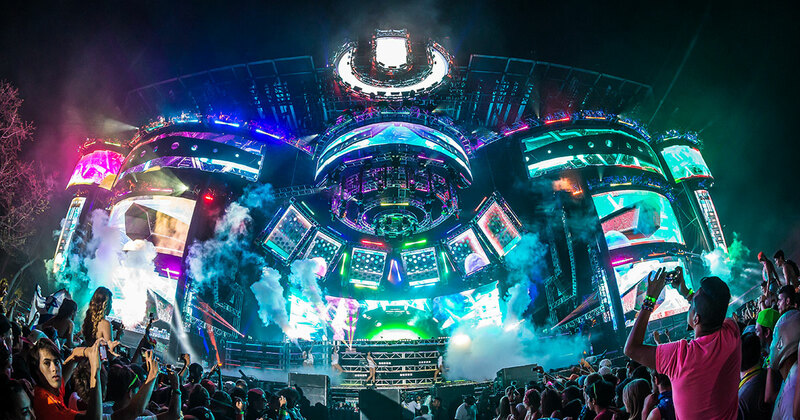 The world’s premier electronic music festival, boasting elite DJs and unparalleled production located in the beautiful city of Miami, held in Downtown Miami at Bayfront Park. 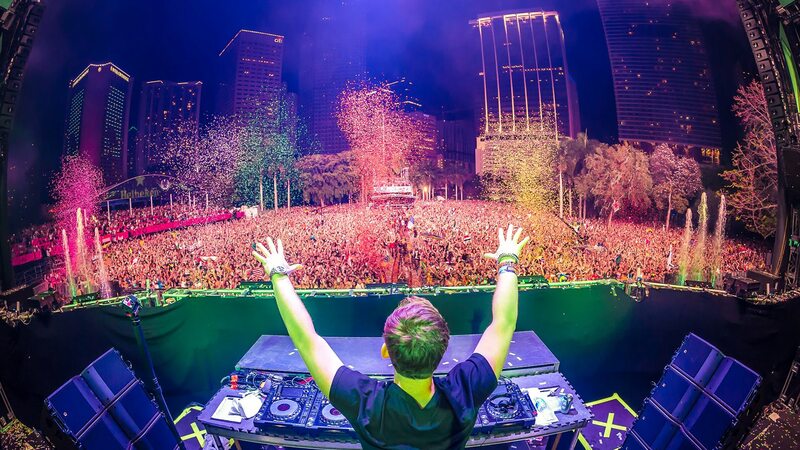 The festival is held all over the world, with Miami being the largest and most popular. It has an estimated attendance of over 80,000 people and continues to grow every year. The line-up over the past years included Afrojack, David Guetta, Eric Prydz, Axwell, The Chainsmokers, Martin Garrix, Tiesto, Armin Van Buuren and many more. So, expect 2020 to be bigger and better!